Push or pull. There are multiple ways to get your data to the archive. Drive Letter access allows for third-party application to read and write to media without any special modifications or plug-ins. The StorageQuest Archive Manager creates a virtual drive letter for each library connected to the user. Virtual drive letters allow clients to 'drag and drop' important files and folders from local hard drive or network to the optical library. Applications can also access this drive letter as it appears to be a regular hard drive. Files and Folders are accessible immediately and flushed out to thel media in the background. 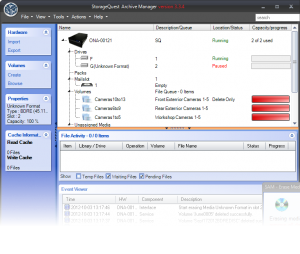 The StorageQuest Archive Manager (SAM) is a comprehensive software tool for managing archival data. SAM will not only manage Jukeboxes and Publishers but with it’s remote replication feature offer replication to other locations such as Cloud or an offsite jukebox. It also is a comprehensive tool for tracking all of your online, near-line and offline data. 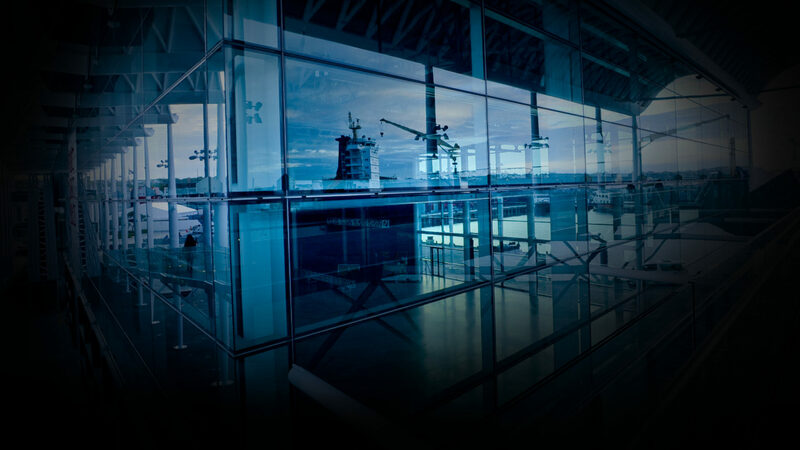 SAM provides management tools and drive letter access to Tape, Optical and RDX Libraries. The SAM in combination with a storage Library provides a very reliable and economical compliant and secure archive of your network data. Files and folders are routed in real-time to media that are assigned to the volume. Completely transparent to the user and application. The StorageQuest Archive Manager allows administrators to create volumes representing one or many optical discs. Files and folders copied into this volume are automatically flushed out to Optical Media in the background and spanned across as many discs as necessary. This is fully transparent to the client and application. The volume shows a concatenated view of all disc file structure. The SAM service routes all read and write requests to the corresponding media. This gives the illusion that the client application is accessing a very large (multi-terabyte) storage device. Looking for support? Check our support page or contact us.